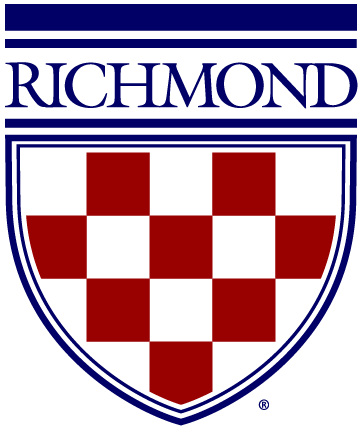 We are pleased to invite you to the seventh annual Virginia Accounting Research Conference at the University of Richmond Robins School of Business. Special thanks to Darden School of Business for hosting our conference in the past. We look forward to bringing together accounting faculty in the Virginia/DC area to network and discuss our latest research. To see what is planned for the two days, refer to our Conference Agenda. For information on accommodation recommendations, parking, campus maps and more. Please see our Know Before You Go page. Registration for this event has reached capacity. Please contact Andi Minor, special events manager at aminor@richmond.edu or (804) 289-8813 if you wish to discuss wait list options.